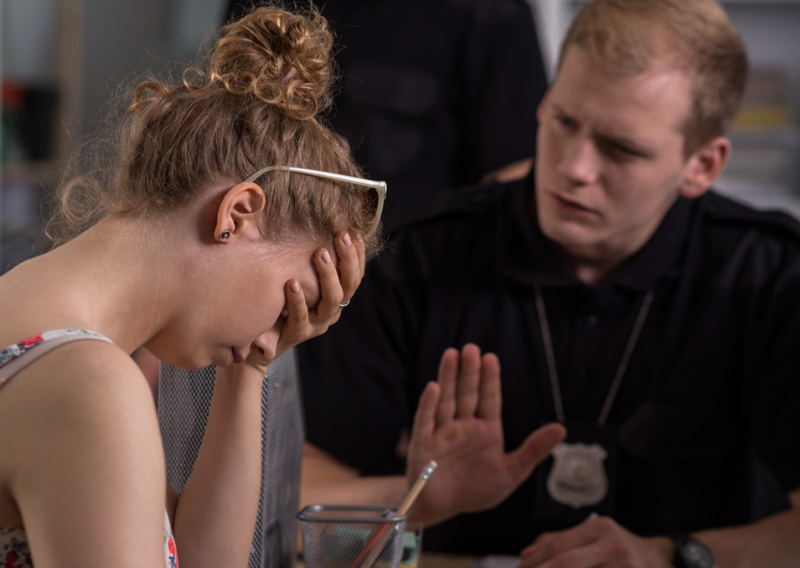 Citizens with mental health issues pose a difficult challenge for law enforcement agencies who are often the only resource available to solve their problems. CIT training has proven to benefit communities through dramatic declines in injury rates among both citizens and police officers, decreased utilization of the SWAT team to resolve crisis situations, and the diversion of people with mental illness from incarceration to community-based mental health services. The goals of CIT are to train law enforcement officers in the recognition of mental illness, to enhance their verbal crisis de-escalation skills, and to provide more streamlined access to community-based mental health services. To that end, this class will include mental health service providers from the local community to help officers and deputies learn what services are available to assist them. The class is taught by law enforcement personnel from Colorado agencies with extensive experience in CIT situations and training.